A wonderfully presented and established parkland course of repute. Founded in 1890 with a long history in amateur and professional golf. 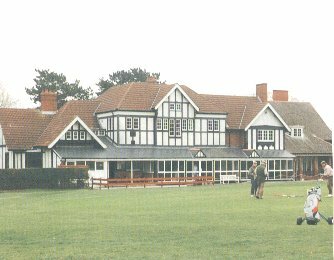 The Glamorganshire is the fourth oldest club in Wales and the Stableford scoring was born here having been devised by a local member Dr Frank Stableford. The course has spectacular views of the west country and The Bristol Channel and is what we class as a hidden gem. In summary, a pleasant combination of par 3's, 4's. and 5's. Not overly long but long enough to challenge every part of your game!